How to Draw a Large Circle | Als Ik Kan Designs – Woodworking, Crafts, and More! 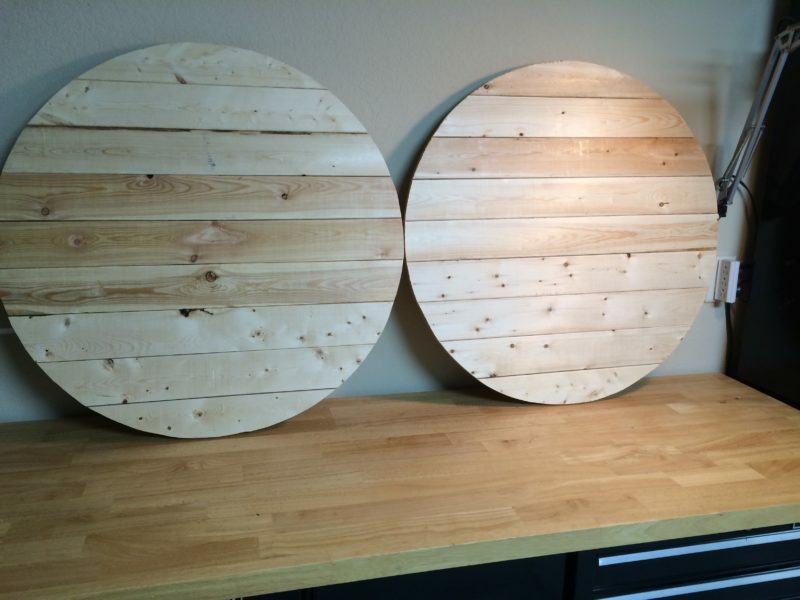 In woodworking and crafting, there will be times when you need draw a large circle. Now I’m not talking about one where you can improvise and use a paint can or bucket as a template. I’m talking about one that would require removing the tire from your vehicle and using that as your template. For our wall clock project, we need to draw circles that are 30″ in diameter. How do you draw a circle that large? Watch the video below to find out.